This Kindle bundle deal was so popular with our readers last year, that when we discovered it would be offered again for a short time, we wanted to be sure to let our readers know (perfect timing for Mother’s Day, graduation, and end-of-school gifts!). Note that Amazon is targeting this bundle towards parents, but this is the regular 6″ Kindle that, just by itself, normally retails for $99.99, but without all the nice bundle freebies in this deal. LIMITED TIME — Amazon has their Kindle for Kid’s Bundle at a DEEP discount of 43% OFF — just $79.99 (a savings of $59). The bundle includes 1.) 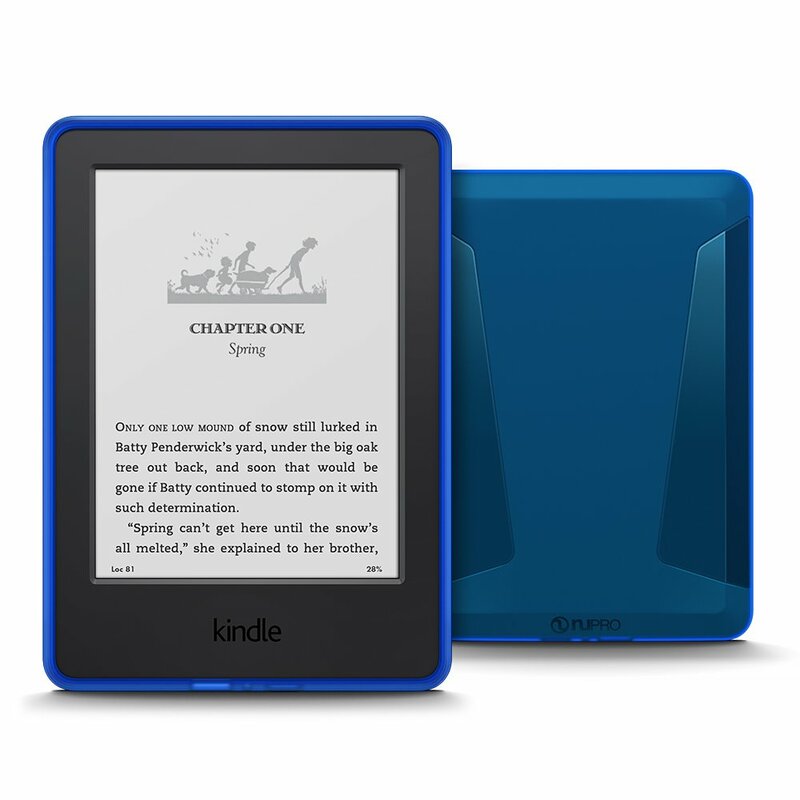 a glare-free 6″ Kindle wi-fi e-reader ($99.99 regular price) 2.) an extended 2-year accident protection that protects against drops or spills (valued at $19.99), and 3.) an ergonomic protective cover (valued at $19.99). This is the best deal available for this Kindle 6″ edition! “SECRET SAUCE” SAVINGS TIP: Don’t let the “Kid’s Bundle” title detour you ~ this is perfect for teens and adults too! Although Amazon describes this as a ‘kids bundle’ (and yes, it is great for kids), it’s also an excellent value for adults & teens since the same reader in this bundle alone normally sells for $99.99 (learn more here). * Includes the latest 6″ Paperwhite Kindle Reader ($99.99 retail), an ergonomic protective cover ($19.99), & a 2-year extended warranty provided by SquareTrade ($19.99). * There are over 14,000 reviews on this powerful reader tablet & most reviewers give it 5 stars. 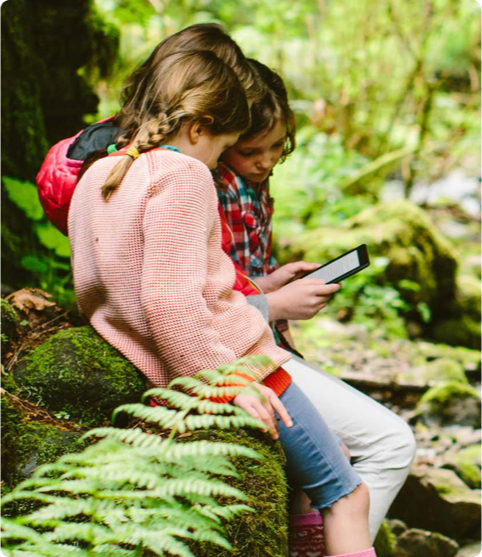 * Zero distractions – unlike tablets, this Kindle is designed just for reading. * Drops or spills? No worries – includes 2 years of accident protection provided by SquareTrade. Once your Kindle ships, you will receive an email with instructions on how to activate your coverage. 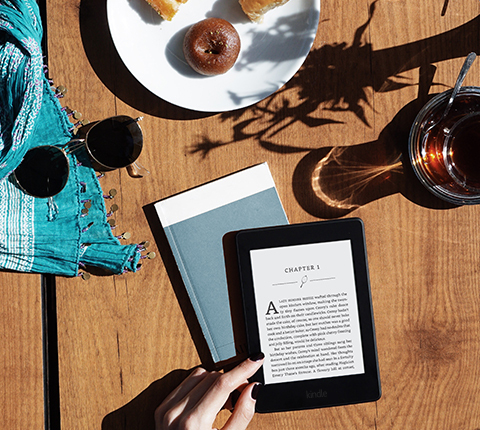 * Set reading goals and track progress with Kindle FreeTime. * Easily checkout e-books from the Fort Worth public library. 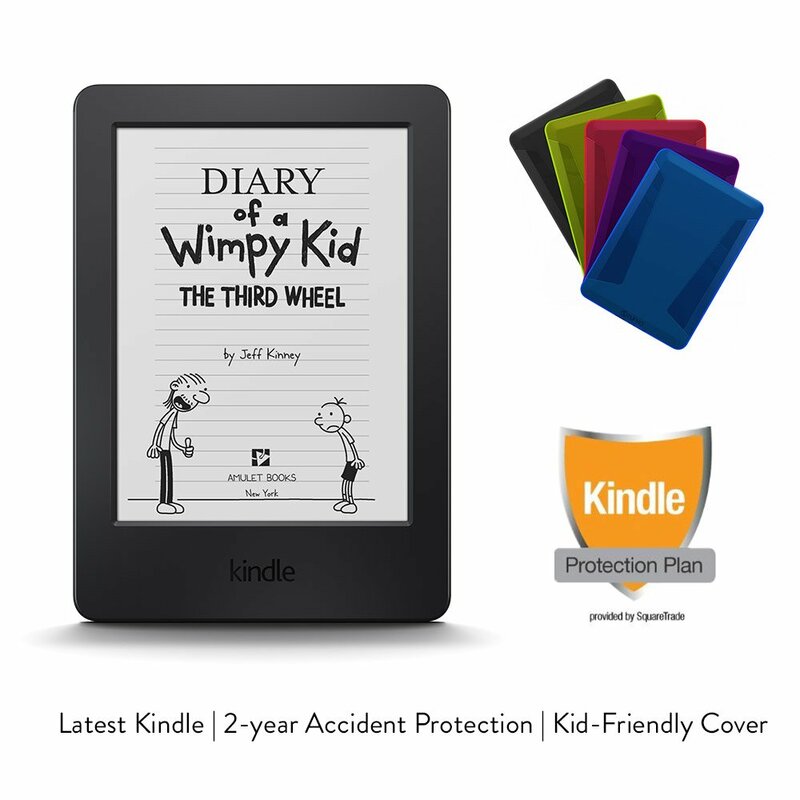 :: Learn more about the $79.99 Kindle Kid’s Bundle, here. This entry was posted in Amazon Deal, Cheap, Dallas, Fort Worth, Free Kindle Books and tagged Cheap, Dallas, Family Fun, Fort Worth, FREE Kindle Books, Frugal Living. Bookmark the permalink.